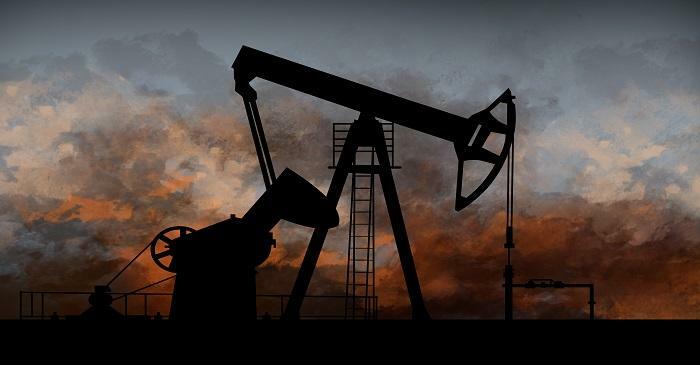 There are many issues in the crude oil sector where the Sino-US trade issues and crisis in Venezuela kept the prices volatile. The major destination for Venezuelan oil has been US despite political clashes between the two countries. In the last few years, the volume of imports declined from Venezuela as US imposed new sanctions over it. US government has been increasing pressure on..